1. 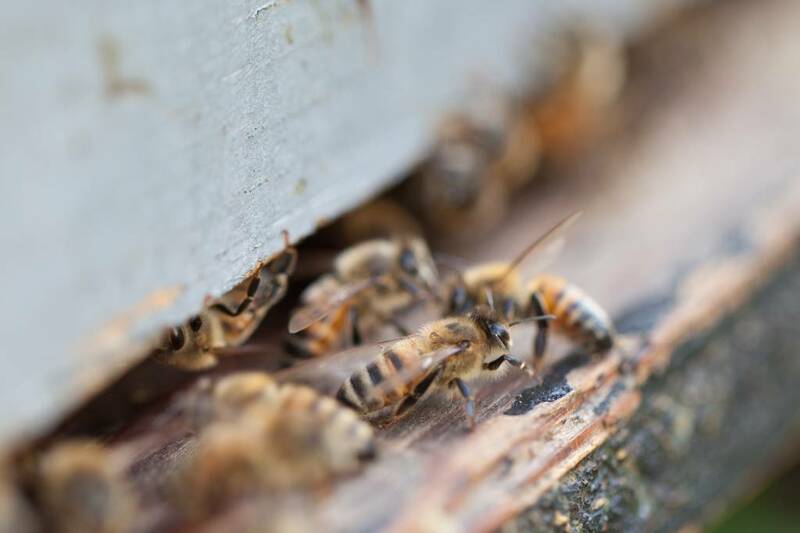 In most years, the majority of beekeepers in Texas will begin noticing bees bringing in small amounts of pollen on warm days at the very end of January. 2. Queens will also begin laying in most areas in mid to late January. As the population begins to grow, the need for food grows as well. 3. Continue feeding pollen substitute, either in patty form or open dry feeding. This will ensure that your hive has sufficient food available to continue rearing brood, regardless of the constantly changing weather this time of year. 4. If your hive has less than 30lbs of excess honey stored, begin feeding small amounts (1 pint per hive, per week) of syrup to ensure the bees have the food necessary to rear brood. 5. If one of your hives has 3 frames of bees or less, join them using the newspaper method with another hive. Read our past blog post "5 Essential Winter Tests to Gauge Bee Health" for a detailed explanation of this method. 6. It is perfectly normal this time of year to notice a few dozen dead bees in front of your hive. This is considered normal as winter bees begin to die off and are replaced by the next generation. 7. If you have more than 2 mites per 100 bees, treat for varroa mites. Most treatments are extremely effective this time of year when the hive has little to no brood. 8. Order bees and queens, as most companies sell out in January or February. 9. Quick (30 second) checkups on your hive are acceptable even if the weather is near freezing. Longer, several minute long inspections should be reserved for days above 55 degrees. Yes, we are happy to ship for you. You can order online or call us at 469-500-1473! Thanks for info do you ship miteaway if I order it? I had bought some but said use by the end of 2018 not sure it still good?